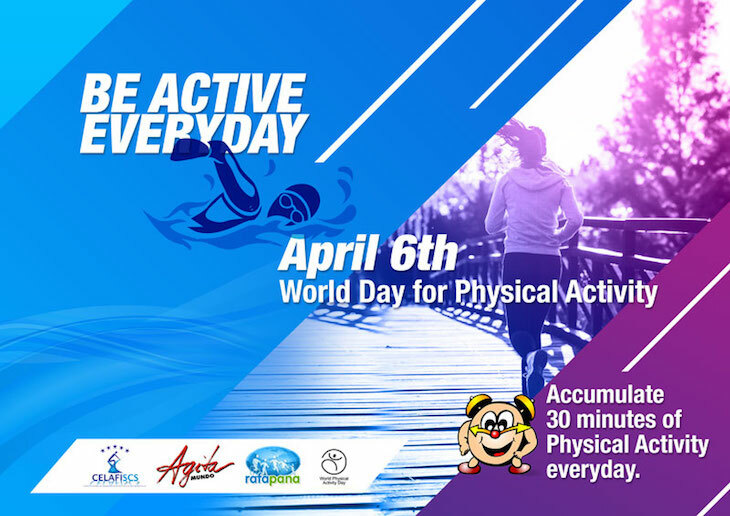 April 6th is tagged as World Day for Physical Activity! 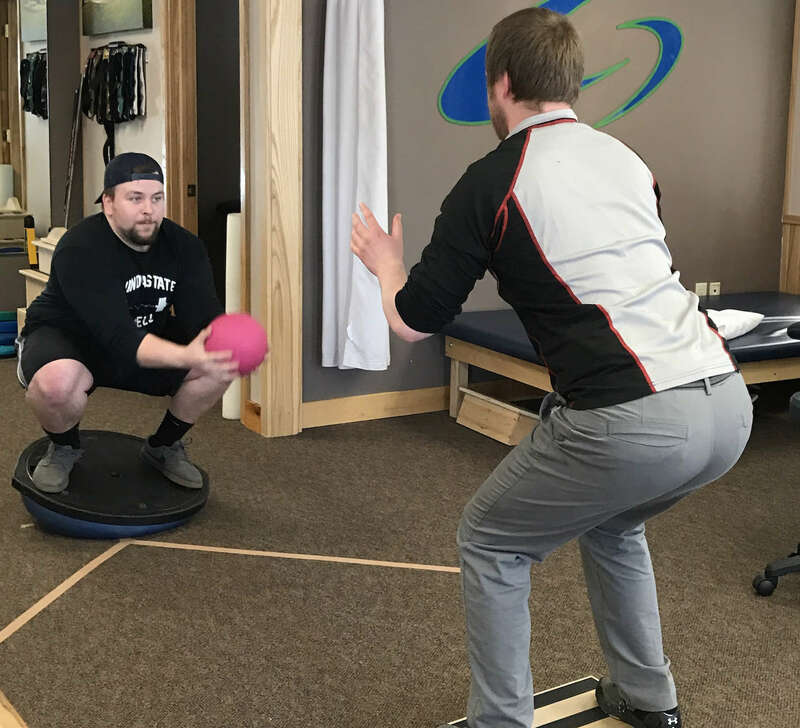 We encourage everyone to Be Active Everyday…or as we at Greenfield Physical Therapy like to say…”Join the Movement”! "Physical inactivity is disease, physical activity is health"
If you have questions or concerns on becoming active or have aches and pains limiting you from being active, call us for a FREE screening!